Here at SGS Engineering, we understand that as a proud Maserati owner, you’ll want only the best products for your car and that you’re looking for only the highest quality parts for your iconic motor. 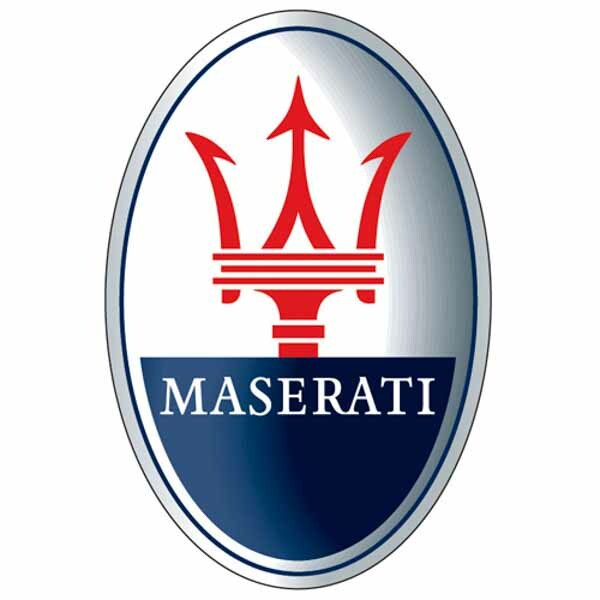 When you buy from our range of Maserati gas springs and struts, you’ll enjoy extra peace of mind as they all come with a two-year genuine warranty. Our products are made in the UK from high-quality materials, so you can trust that you’re buying reliable Maserati boot struts or Maserati hatch struts, without paying over-the-odds. Whether you need Maserati tailgate struts for your sleek Spyder, or Maserati bonnet struts for your Quattroporte – you’ll be sure to find exactly what you’re looking for when you explore our full range of Maserati struts on our online shop. If you’re struggling to find the right gas strut for your Maserati, why not take the time to contact us online or on 01332 576 850. One of our experienced team members will be happy to use their expertise to help you find the right size and type of Maserati struts for your car.